As part of United Nations Office for Project Services (Unops) and the Kenyan government’s landmark affordable housing agreement, the organisation and its partners will seek to attract $647-million to deliver at least 100 000 affordable housing units across the country. 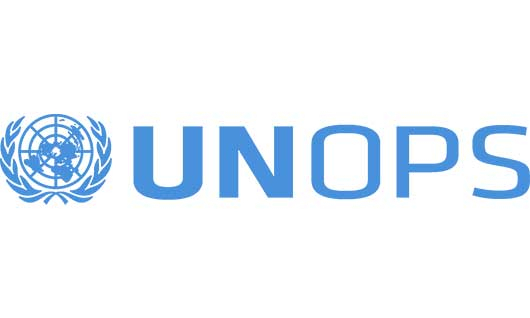 Unops will kickstart investment with $10-million in seed funding. The housing project will provide employment opportunities for local communities nationwide and help to alleviate the housing crisis in Kenya. It has a total estimated gross development value of around $4.7-billion. The 100 000 houses are to be built using green technologies and energy efficient solar rooftops, while the implementation work will include local equipment, skills and expertise. Unops executive director Grete Faremo said the needs of local communities will be a key priority of the project, through the inclusion of public facilities such as children’s playgrounds, schools and community halls. The projects under Unops’ Social Impact Investment Initiative seeks to de-risk infrastructure projects in an effort to help attract private sector financing to national development agendas.